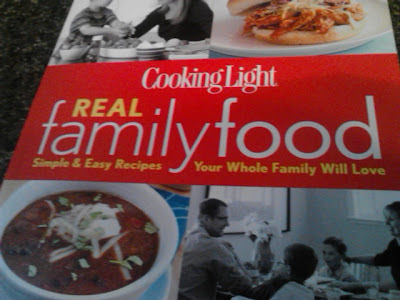 Cooking Light: Twisted Fish & Classic Mashed Potatoes | The Food Hussy! I really love it! And why? 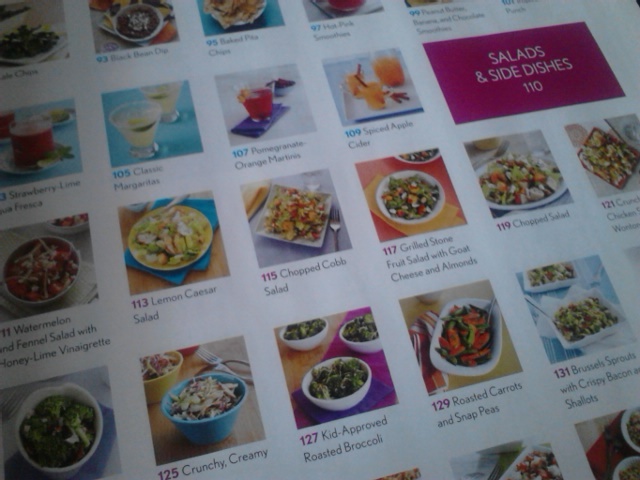 In the index there are pics of every recipe! Then you can see what you're looking up! I'm all about the visuals - so this was really helpful. I was specifically looking for mashed potatoes since Larry said he wanted some...yeah - I'm that dumb - I need a recipe to make them. I mean - I know how - I just wanted to make sure I had the measurements for the milk, etc.. right. I also have some parchment bags left from Paper Chef and I saw this recipe called Twisted Fish and thought that would go really well with the mashed taters! Ahhhh homemade mashed taters! I just used regular baking russets and they were easy to make. These had milk and sour cream in them - which was a great mix. I used four big potatoes and we had enough for dinner plus leftovers! 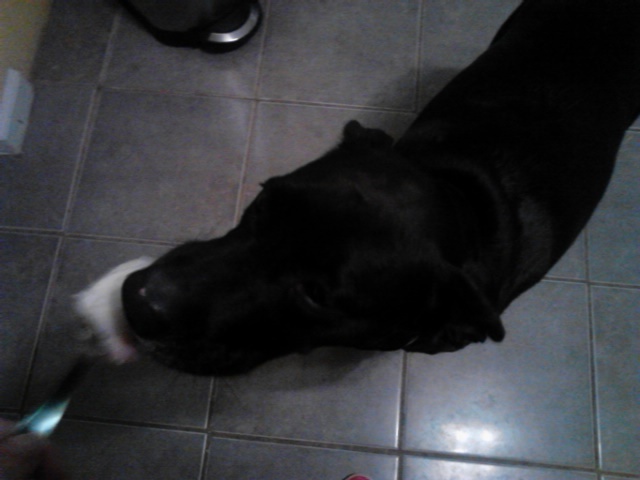 Dog is such a beggar - she was sitting so well - so I grabbed a spoon and scraped out the pan...she was much obliged to take care of that spoonful for me! 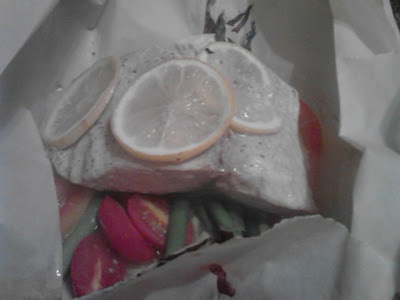 The recipe for the Twisted Fish called for Halibut, unfortunately Meijer was out of it! 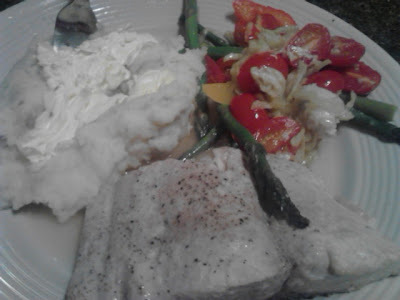 So I decided to try Mahi Mahi. I know it's not the same consistency - but we both like it so I went for it. It did take longer to bake - but came out perfect! It's funny - this photo looks like I colorized it - but no - it's just the veggies are the only thing that isn't beige! Overall this was a great meal! I was able to make it after work - which is quite a feat for me - as I'm usually too tired - but they actually worked well together. 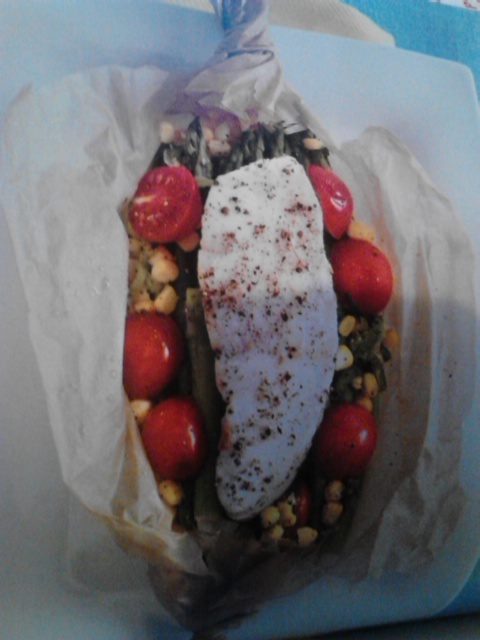 While the potatoes were boiling I put together the veggies in the parchment bags and then got the fish on top. Then while that was baking - I finished off the taters. 2. Cut 4 (18-inch-long) pieces of parchment paper. Spoon corn and zucchini evenly onto center of each piece. Top evenly with asparagus, placing spears lengthwise on paper. Place fillets lengthwise over asparagus; top evenly with lemon slices. Place tomatoes around edges. Drizzle each serving with 1 teaspoon butter; sprinkle evenly with salt and pepper. Bring long sides of paper together; fold down tightly over fish and vegetables. Twist ends to enclose contents. Place packets on a large baking sheet. 3. Bake at 400° for 15 minutes. Place 1 packet on each of 4 plates. Let stand 5 minutes; cut open. 1. Place potatoes in a large saucepan; cover with water. Bring to a boil; cook 15 minutes or until tender. Drain. 2. 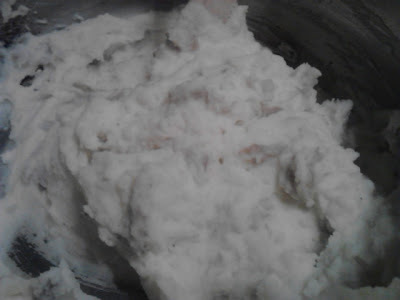 Press potatoes through a food mill or potato ricer into a large bowl. Add butter, stirring until melted. Stir in milk and remaining ingredients. 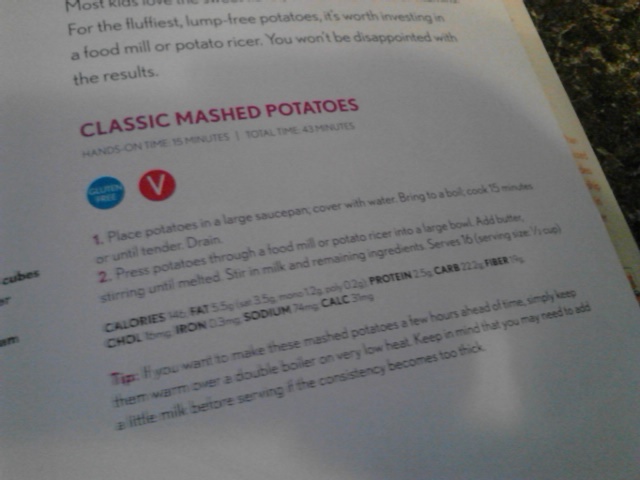 Tip: If you want to make these mashed potatoes a few hours ahead of time, simply keep them warm over a double boiler on very low heat. Keep in mind that you may need to add a little milk before serving if the consistency becomes too thick.